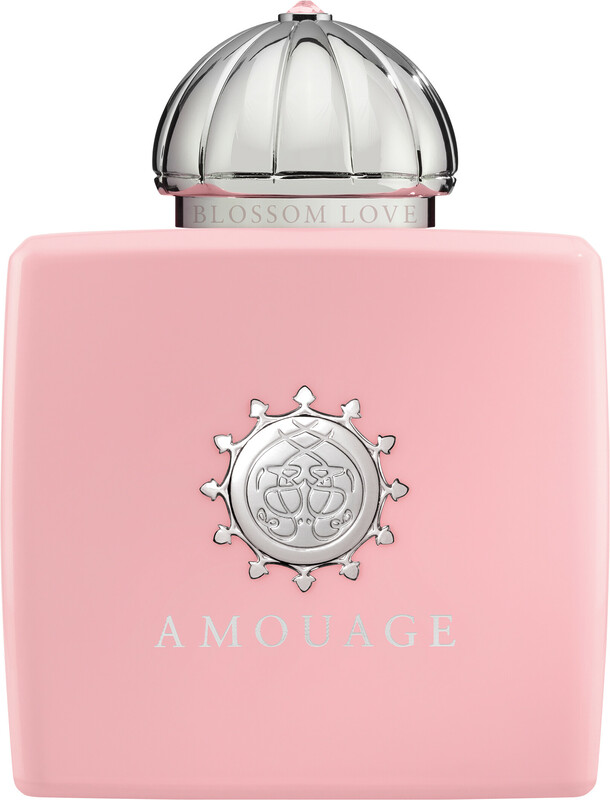 Create your own floral love story with the Amouage Blossom Love Eau de Parfum Spray; a sophisticated feminine fragrance with cherry blossom facets. This sensual Eau de Parfum is for a woman with a sassy attitude and loyal heart; she is passionate, vivacious and romantic with a graceful aura that inspires passersby with her sultry and feminity nature. 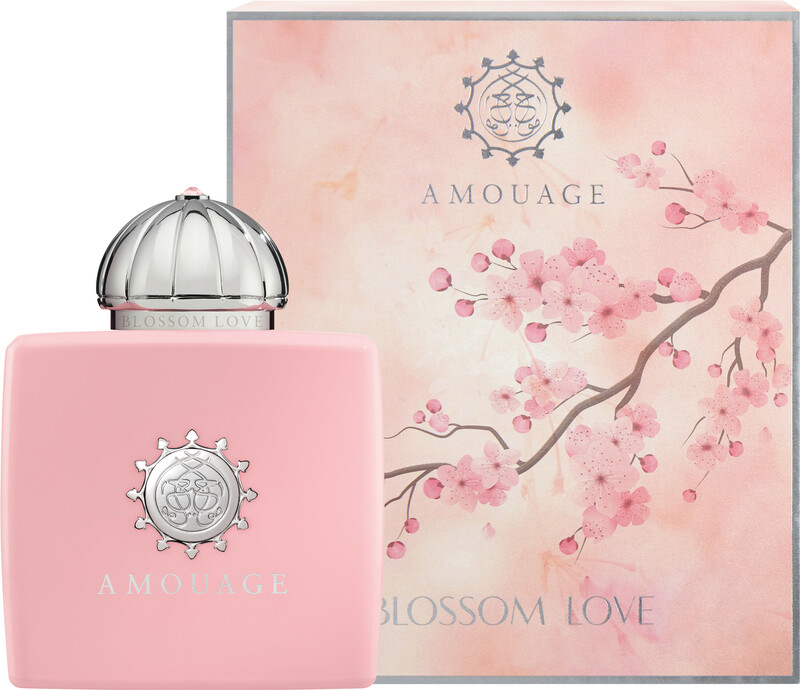 The Blossom Love fragrance is the perfect scent match for this independent and ardent woman, as its glowing composition ignites her inner fire for all things opulent and precious. 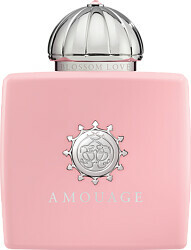 This decadent floral fragrance harnesses the delicate feminity of cherry blossom nectar to sweeten and enchant rebellious notes of rose liquor and amaretto accord in the core. Wild and captivating, this floral cocktail is then mixed with creamy facets of vanilla and silken cashmeran for a seductive signature that’s hard to ignore.